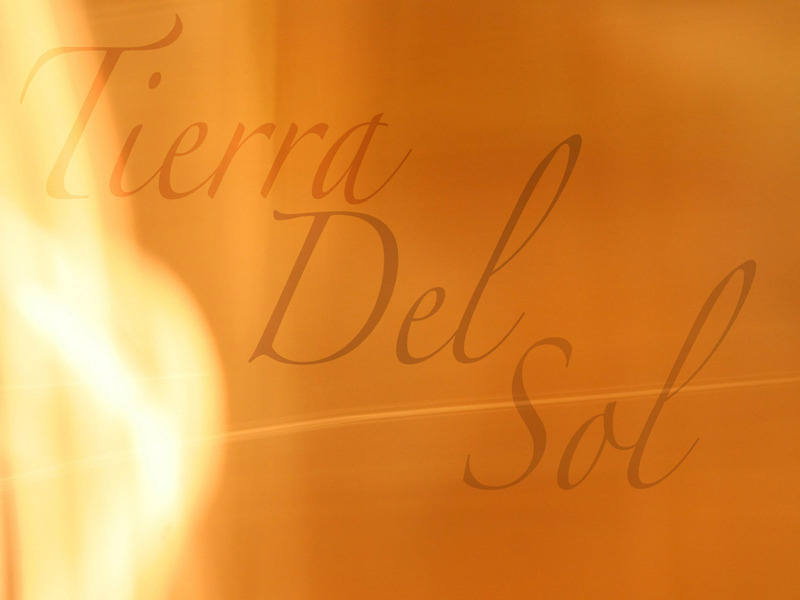 A forum for the Unit Owners of Tierra Del Sol in Orlando. TDSO has been updated with a mobile version to be viewed on your mobile device. If you wish to view it the classic way, a classic view option is available.